Super Rare Games has announced an avalanche of partnerships with indie developers, bringing a grand total of nine wonderful games into the world of physical releases. 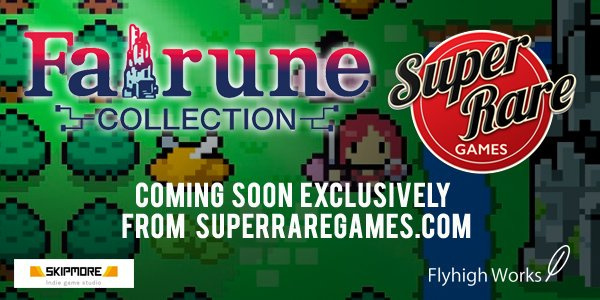 Working in a similar way to Limited Run Games, all of these titles will have a limited number of copies available to buy. 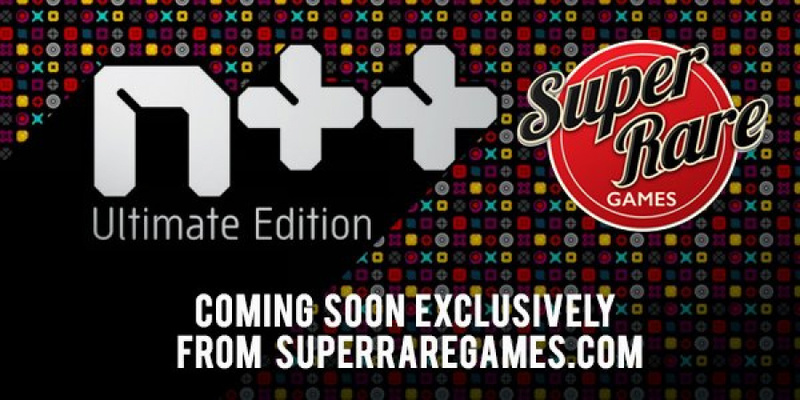 Each of these nine games will be available for $34.99 / £29.99 and will include a sticker and a trading card pack. They'll all be restricted to somewhere between 3,000 and 5,000 copies. Check out the full list below. All of the games mentioned above will be available from Super Rare Games' website - those not available for pre-order just yet will arrive on the store at a later date. If you want physical forms of any of these great titles, here's your chance! Will you be grabbing any of these for yourself? Let us know which titles take your fancy in the comments below. WORMS! AT LAST!!! But no actual dates? Is Team17 considered an Indie developer?! @mazzel yes, they develop and publish their own stuff so they're not beholden to another publisher, at least this is how it used to be. Now sure about right now. 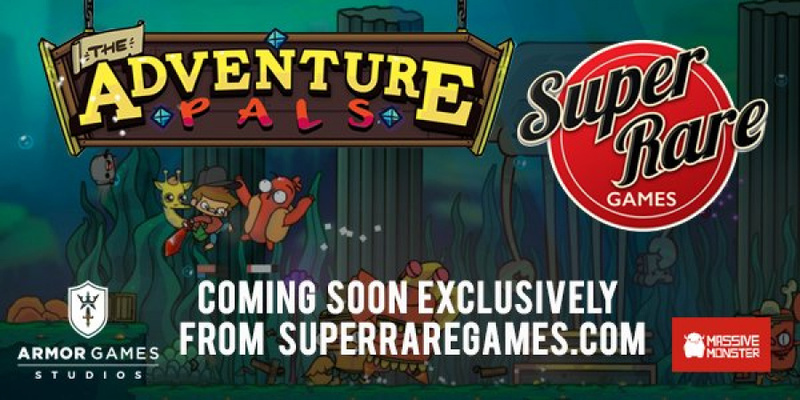 Too bad the physical version of these indie games is so expensive... I wouldn't mind paying a couple of pounds more than the eshop's price, but not 10-15, especially for a £20 game! 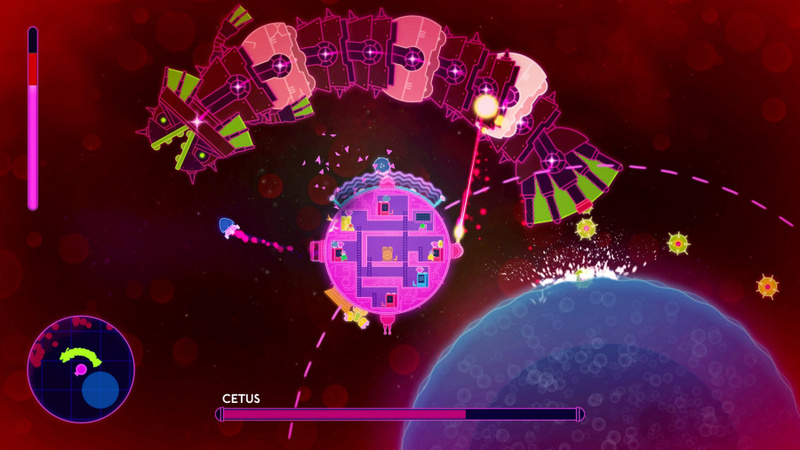 @mazzel It is an indie dev as they don't belong to any AAA studio like ubisoft or the Devil... I mean EA. 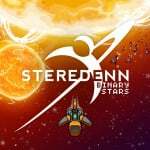 I can't recommend Steredenn enough, fantastic shoot'em up. I've spent 30 hours with it so far. It's tough and takes times to the hang of but it's a very rewarding feeling when you pull off a good run and climb the leaderboard. It looks fantastic too and has so many little surprises. Will also look at recommendation by @OorWullie as he usually has decent taste! 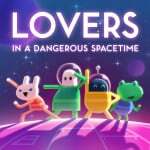 Just bought the 4-pack of Lovers, Shelter, Flame in the Flood and Human Fall Flat. RIP my wallet. I kind of hope the next 8 don't release too quickly as I won't be able to keep up. @Shufty I don´t think that is the right definition for "indie". 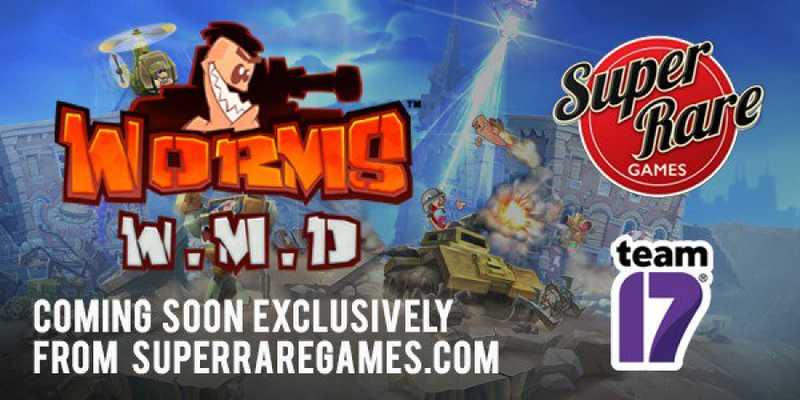 Team17 has 140 employees and is available on the sock market... Maybe someone can explain to me a little better, why Worms, a game with 23 years history, should be considered an "indie"?! 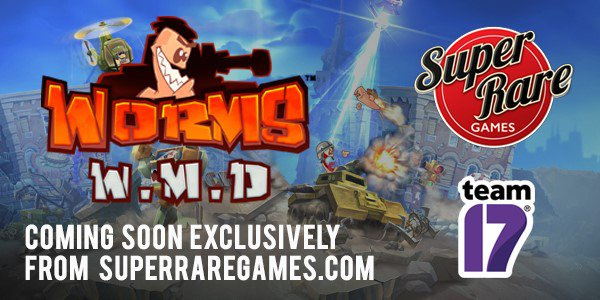 Worms is one of the few downloads I purchased and while it is OK on a big screen, it does not work well on a handheld device. 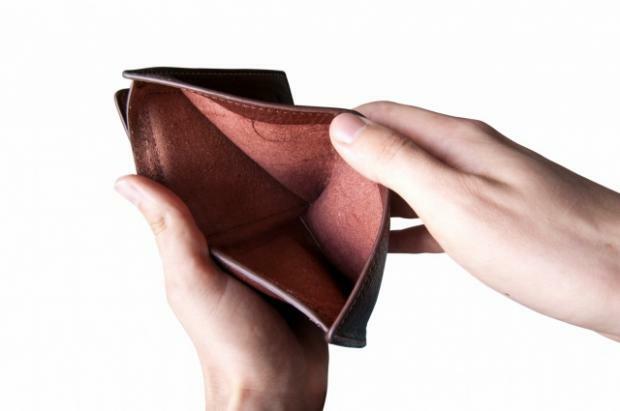 @Bunkerneath They confirmed Yooka-Laylee for an August release when they announced its physical release. They usually confirm a specific date at the beginning of each month. Hmm I am not too interested in owning any of these games physically, at least for that price. @mazzel @Shufty is correct. Does not matter how big a studio is, nor the style of game. If a game is created without investment from a publisher it is independent. Look at Hellblade: Senua's Sacrifice for instance. @BumpkinRich I get the point. But by that definition, every game that has the same publisher and developer is an Indie, for example Final Fantasy series? Or many Ubisoft Games? You see, I´m not satisfied with this explanation, because it somehow takes away the credits from "real" indie developers, and also degrades titles from bigger studios, like Worms here. @mazzel You could think of it as small scale indie and 'AAA' indie maybe, where Team17 fit is debatable as they're still relatively small scale compared to others. In the scheme of things these days the lines are definitely more blurred. At one point Introversion called themselves the 'last of the bedroom programmers' or similar but now with stuff like Axiom Verge being done by one guy that description doesn't work but the concept works for the smaller stuff. I think Introversion dropped that slogan ages ago. Wow, W.M.D finally gets a retail version. I regret buying it until now because they cut the retail version before. Maybe I´ll get it. Does anybody know which versions are sold here? I am German and would like to play in German language. But I heard that some traders just sell US-versions. I am interested in The Flame in the Flood, too. @mazzel I'm inclined to agree with you. By the definition offered above, Nintendo is also an indie studio. Atleast its one a month so its not bad keeping my SRG collection complete. LRG is harder to keep up, with multiple releases each month. For switch its still doable but for vita it was getting crazy. @Shufty I can agree to that. By definition in music and film, indie is "indepedend" from big publishers. 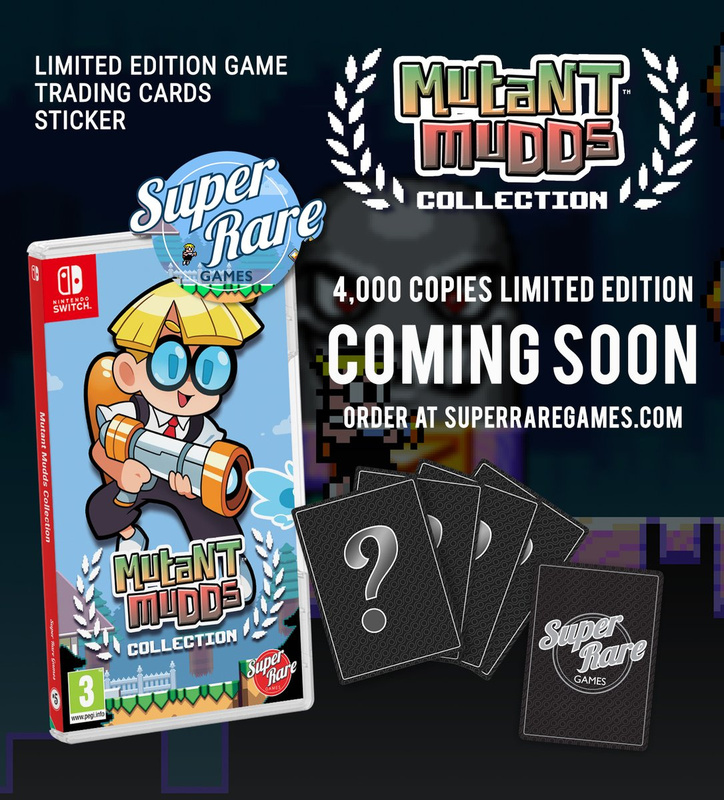 Great news but they’re Killing me with this limited 3-5000 copy stuff! Make it 10,000 at least so we have a fighting chance!!!? @Gowtu_Games Doable in terms of time or money? @Joffy they release one a month. Then make a bundle with the previous releases if there are still some left. Not a damn thing worth getting. One of these companies needs to put out the other half of the half physical / have digital games! @Gowtu_Games I've already got hideous buyer's remorse lol. I need to ride it out but I feel reeeeeal bad right now. @mazzel 😉 but in all seriousness, Team 17 doesn't fit most of the criteria people usually use to define indie status. 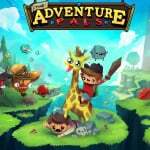 Publicly traded, large company, that has been around for over two decades, developed a number of different games on numerous platforms, and they are actually a publisher of other studios' games - they published Overcooked and Yooka-Laylee. This is absolutely not what most people are thinking of when they talk about indie games. Why do I count only 8 in the article, not 9 games? Another win for my backlog since I held out for Worms W.M.D. and it hasn't gone on sale. GameFly time. 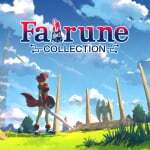 Fairune collection for me! Hey speaking of which... what the heck happened to Picontier?! I would compare Stardew valley with any big game, like Zelda or God of War, because it is such an awesome game! Joking aside, I realised how vague is the meaning of "indie". Knights of Pen and Paper was such a fun little quirky game, so I'd love to get these games physically for the Switch. I'll also have to consider Steredenn as I've heard nothing but good things. 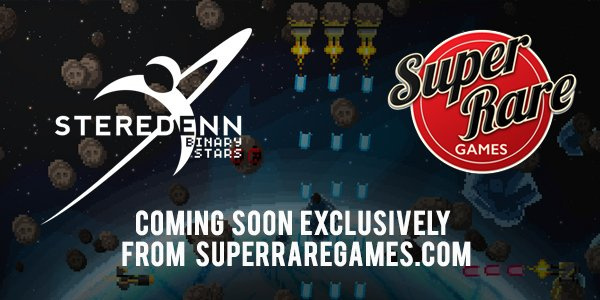 Although, I don't count myself as the biggest fan of Shoot'em Ups. Now, as long as it's 35-40 bucks, it's a definite buy. Even better if it includes a silly worms pack-in. @mazzel The new definition of indie has more to do with scope and budget of games. If you can afford to throw tens of millions of dollars at a single game's budget, you're no longer indie. That being said, I wouldn't consider Team17 as indie. I'd class them as A or AA, because they're well established and well past the traditional definition of indie, but nowhere near AAA. But the industry doesn't have an official term, as far as I'm aware, for these companies. So they just call them indie. @zool Agree. I loved Worms on Pc but it is horrible to play on my switch. I miss some decent controller input. I’ve never understood the desire for a physical cartridge, as to me it just seems like a hassle having to change games - I only own two cartridges, and have forgotten to bring one or the other many times on a trip. 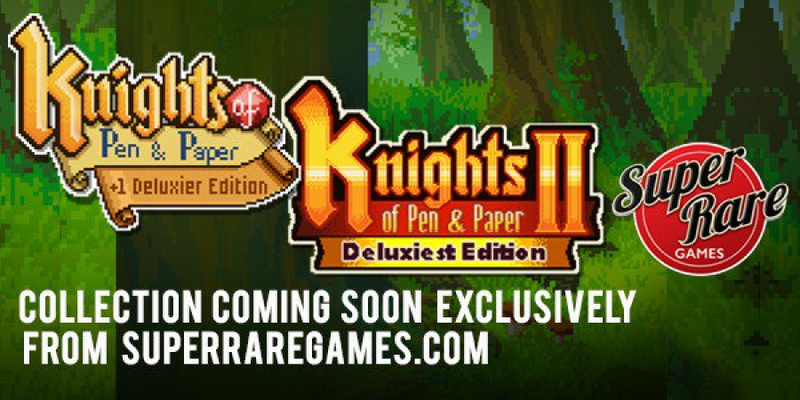 I’m definitely getting Knights of Pen & Paper. The whole reason I didn’t but it in the eShop is I knew there was a chance for a physical version. 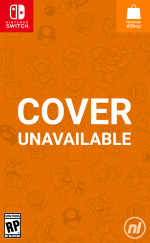 I've stopped buying games in the eShop because they may come out in physical. @mazzel But it is the correct definition. It should not be used to define the size of a studio or a type of game because those things are subjective. The companies you mention own development studios so those studios are not independent. @BumpkinRich And as we discussed a few posts before, the same goes for Team17. Team17 is a Developer AND a publisher. So do we need to define it now down to a single game, as this definition obviously does not fit to whole Team17 releases? Team17 also has development subsidiaries. They even have them specifically for Indies. 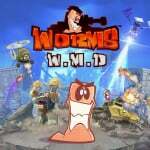 I just don't think that they major franchise, Worms, can be counted into that. @mazzel Team 17 did not publish Overcooked or Yooka-Laylee in the traditional sense as they did not pay any development costs. They handle the distribution of the game and marketing and take a percentage of the sales. Importantly, they didn't have influence during the development. Seems like people are trying to use 'indie' to describe a style of game - but that will never work because small independent studios can create massive games - take No Mans Sky for example. Much better to use it as a term that describes the distance between the team making the game and the money people pay for it. Come on those released games are pure utter garbage ! 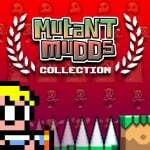 Where are all the cool games like Enter the Gungeon, Ikaruga, Hollow Knight or Celeste ? Those are legit awesomeness and deserve a physical release ! The thing I don't like about these is the whole concept of the limited physical release. They charge noticeably more for these games physically than they would cost to download, it seems like quite a few $20 games become $35 physical games when released like this. 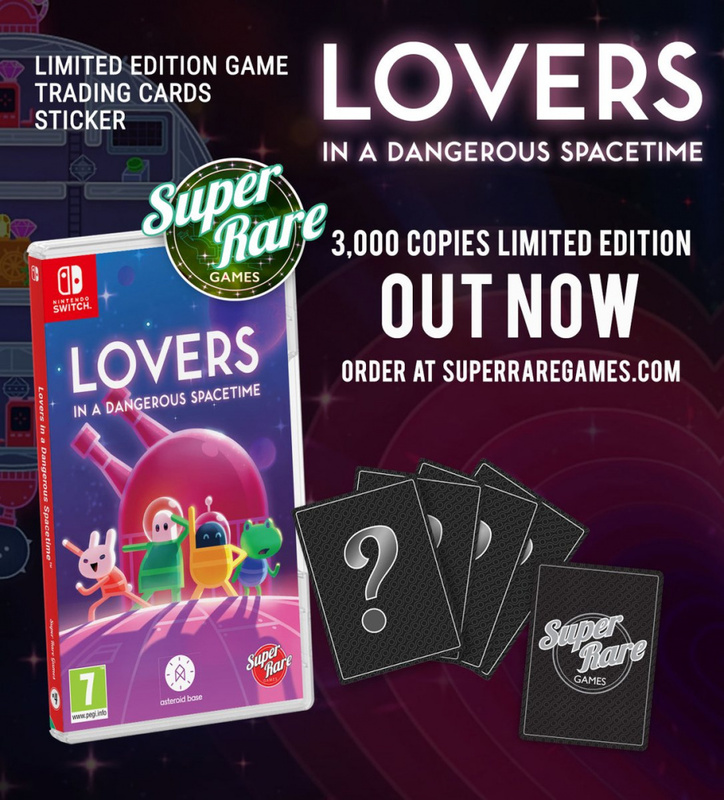 That alone messes up the deal, and then there is the fact that these are only sold out of the publishers store which makes things even more expensive and slows down the whole process of getting the games. I mean I am sure the resale value is good on these, but you really gotta go out of your way for them and overpay by a considerable margin to get them. @GrailUK A "bullet" Amiibo would be sick, like an 8 bit style Celleste charactere, but highly improbable, it would be too poluar. Nintendo would rather sell another amiibo version of some Fire Emblem™ series. It's so hard to be a Nintendo fan sometime... Come on Nintendo you can do it !